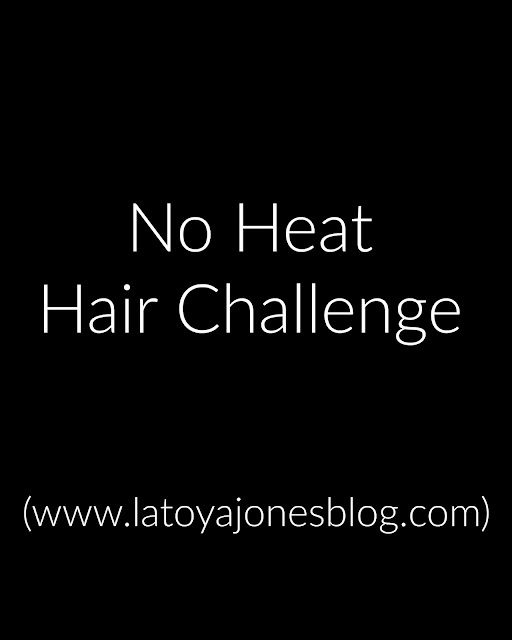 This week we, yes I said we because I want you to do it with me, are going to be doing a no heat hair challenge. Right after I had the baby I was at home for several weeks with the baby which meant I did not go anywhere. Since I was not leaving the house, I often left my hair wrapped for several days at a time before taking it down. Once I ended up going three weeks without shampooing my hair! Before, I would have hung my head in shame at this but then it dawned on me that I might be on to something here. 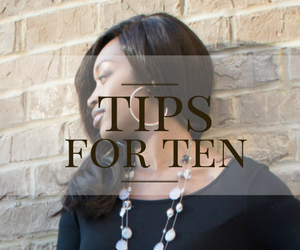 I always say when applying heat to apply it once per week or less to avoid any damage to the hair. 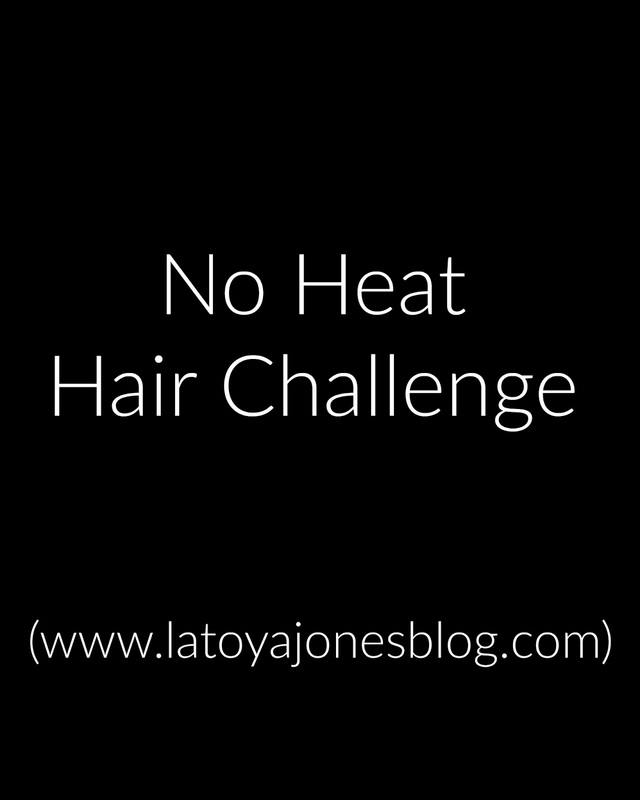 Of course the less heat you apply, the better it will be for the hair so I decided to do this no heat hair challenge to see if it will let my hair grow any faster. So for the next few months or so I will be reducing my shampoo schedule to every three weeks. Do not get me wrong, I absolutely love to shampoo my hair once per week but this is just an option of giving my hair a temporary break from heat without having to get braids or a sew-in. Week 1- Shampoo and condition hair as usual. 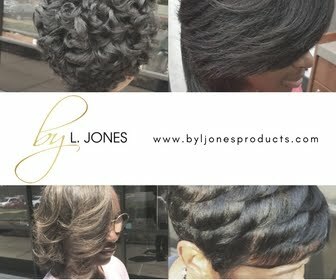 Hair products used were Silk Hydration by L. Jones Extreme Clean Clarifying shampoo and the Replenishing Conditioner. 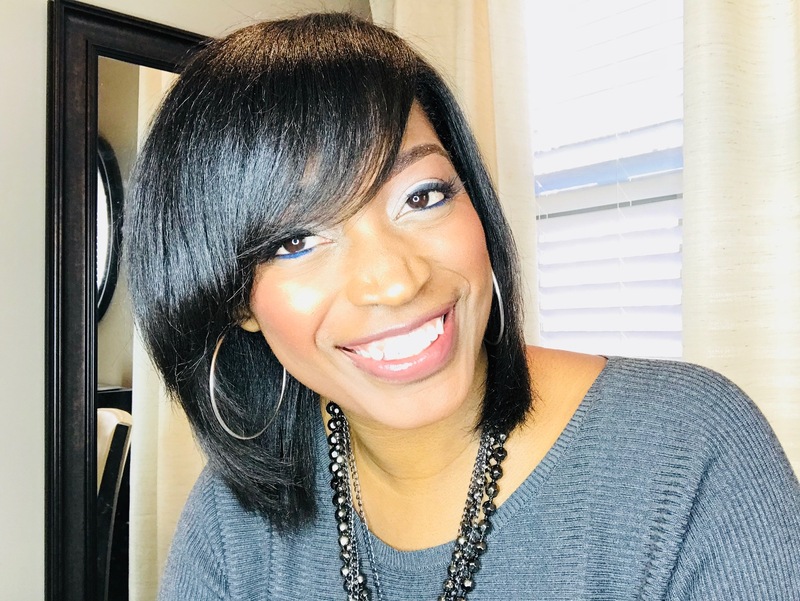 I did not use any moisturizing products this week because my hair tends to be on the oily side and since I will not be shampooing for three weeks, I do not need any extra oil because I want to avoid my hair looking like it is stuck to my head! If your hair tends to be on the dry side, use the Extreme Moisture shampoo and the Intense Moisture Treatment. After I shampooed I then blow dried and flat ironed the hair. Before blow drying I applied the Silk Hydration leave-in conditioner. 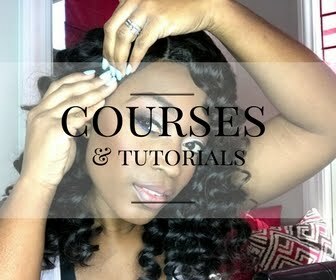 Week 2- This week I continued to wrap the hair and did not apply any heat at all. The hair is not as bouncy but does still have body in it. Week 3- I will be doing a bun this week to get me over the 3-week hump! Stay tuned.